Horsham Gets Fit is bringing the best businesses in the Horsham area together to spread the word about products and services for living healthier and less stressfully in Horsham and beyond. Horsham Gets Fit staff columns are a “mental vitamin” for everyone, supporting positive changes that many of us are trying to consistently incorporate into our lives. Gyl Zelesnick, founder of HORSHAM GETS FIT and STAR Pilates & Yoga , has been a certified Yoga and Pilates instructor for over ten years. She created and taught Yoga Jungle, the first childrens’ yoga program in Hatboro-Horsham, and has taught her own programs in many local facilities including Philadelphia area YMCA’s, dance studios, and a local school district for more than a decade. Gyl holds four certifications in both yoga and Pilates through AAAI/ISMA (American Aerobics Association International & International Sports Medicine Association) under the expert instruction of the Director of Recreation and Fitness at Temple University. 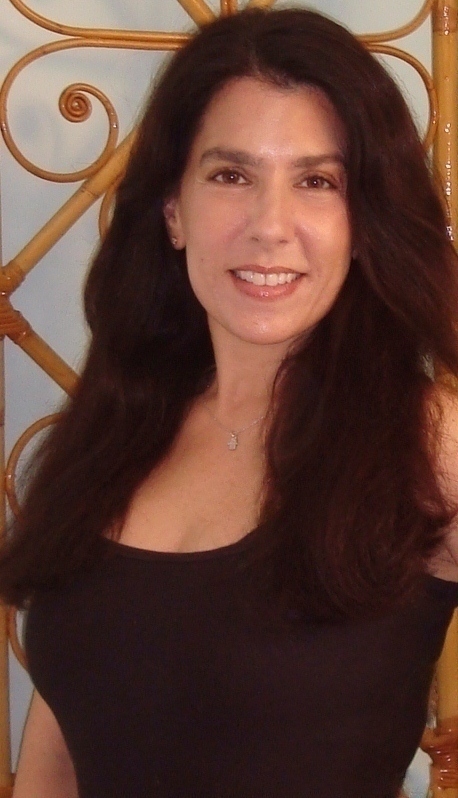 Currently, she sees clients individually for Pilates, yoga, and fitness counseling. Please visit her official website at www.starpilatesandyoga.com. If you have a transferable related product or service ANYWHERE, we want to feature it here. Please stop by this site often for the best news in business and healthy living, designed for you to live well near or far!